Has it been long since digestive issues have been interfering with your health? Poor digestion is undoubtedly a sign of poor health and there is something that you must do about it. We have previously spoken about different kinds of foods that can help improve digestion. In this article, we will talk about an after-meal digestive mix suggested by lifestyle coach Luke Coutinho. This digestive mix consists of simple ingredients which can be easily found in Indian households. This after-meal digestive needs 5 ingredients, namely fennel seeds, sesame seeds, chopped almonds, flax, and ajwain. All these foods are popular for their benefits on digestive health. 1. 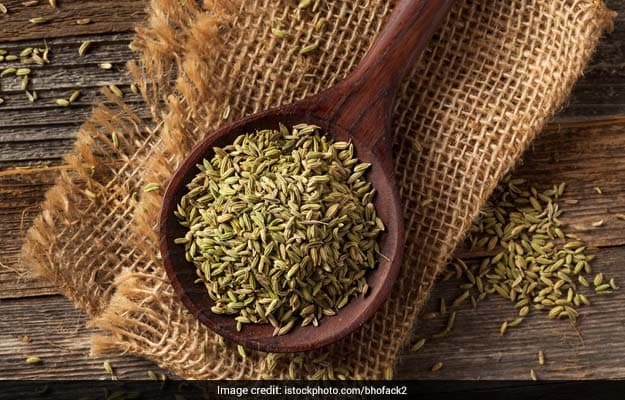 Fennel seeds: Fennel seeds are commonly consumed after meals. Many restaurants provide fennel seeds after food. Fennel seeds are highly popular for their digestive benefits. They can also help in getting relief from flatulence, painful periods, boosting metabolism, regulating blood sugar and improving hydration. 2. Sesame seeds: Dietary fibre in sesame seeds help in improving digestion. They provide your body with the required fibre which is needed for improving digestion. Fibre helps in improving gut bacteria. 100 gm of sesame seeds contain around 12 g of fibre. This amount, when combined with other fibre-rich foods, can restore digestive system in the body. 3. Almonds: Almonds too are rich in fibre. When consumed in the appropriate quantities, almonds can help in improving digestive health. Almonds can provide beneficial gut bacteria. Vitamin -E rich almonds are great for heart health and eye health. 4. Flax: Flax seeds are loaded with nutrients like protein, carbs, fibre, omega-3 fatty acids, B-vitamins and much more. Content of dietary fibre in flax seeds can be beneficial for your digestive health. Including flax seeds in your diet can assure regular bowel movements. 5. Ajwain: Chewing ajwain or carom seeds can help in easing gas and flatulence. Carom seeds are full of thymol which helps in secreting gastric juices that aid digestion. For years, ajwain has been used a home remedy for curing indigestion. You can consume it in small quantities as it tastes slightly spicy. 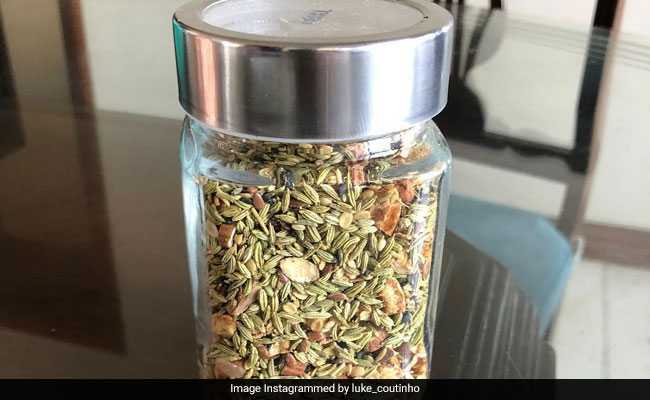 For preparing Luke Coutinho’s after-meal digestive mix, you simply need to mix all of the above ingredients in a glass jar. A teaspoon of this mix after your meals every day can bring significant improvement to your digestion.